Avalon Gallery™ offers from the Marian Garden collection, new and distinctive art sculptures for the home, patio and garden. 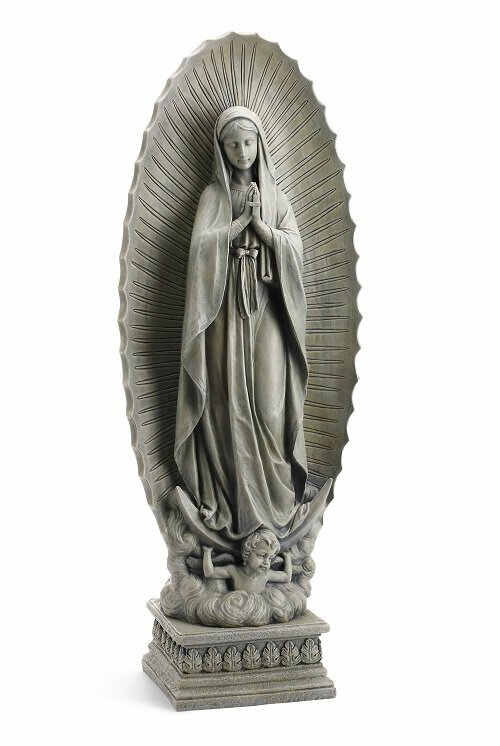 In this collection you will find the sophisticated original replica of Our Lady of Guadalupe. This image, in a natural stone finish, is ideal for sun or shade and brings elegance to any garden setting.